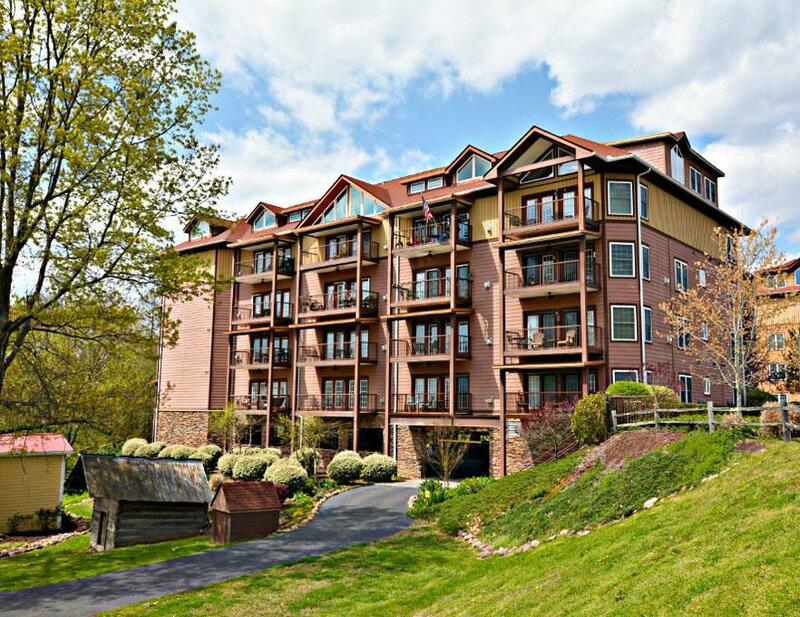 Extremely nice 2 bedroom, 2 bath unit in River Place at Appleview River Resort. Excellent location. 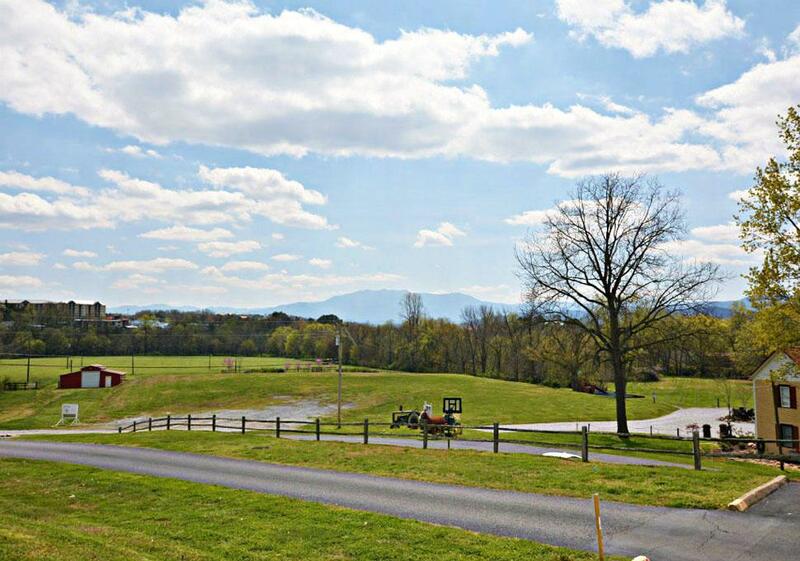 Only minutes to the Parkway in Sevierville, and convenient to Pigeon Forge. 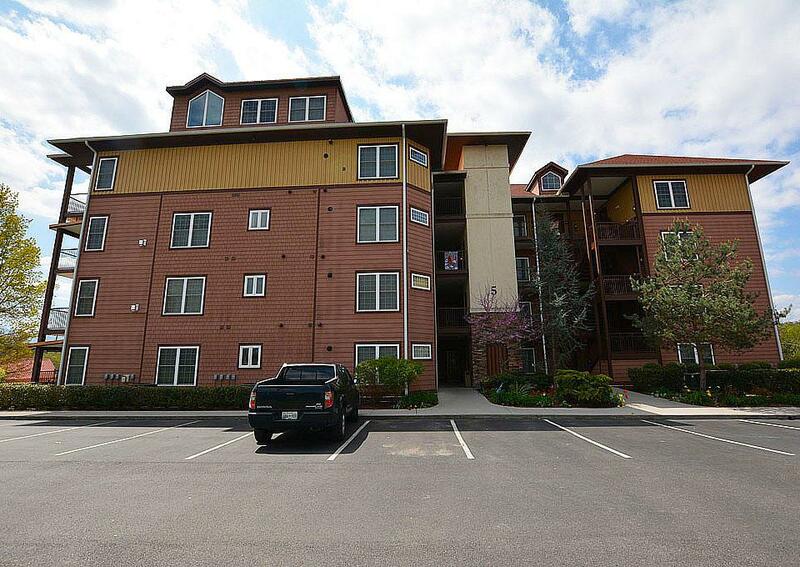 Features include a fireplace in the living room, washer and dryer in the unit, and a balcony overlooking a nice view. This complex has elevators and a garbage shoot for your trash. There is plenty of outdoor space at this complex. Amenities include a game room, gym, and swimming pool! Offered at a great price! 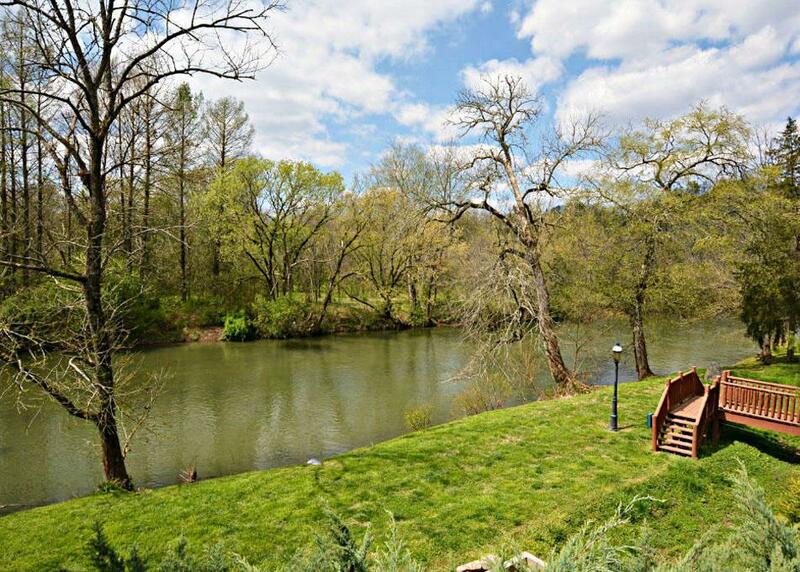 Listing provided courtesy of Smoky Mountain Real Estate Cor.